temper:T4, T5, T6, O, F, etc. 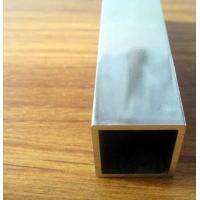 Jinan Zhaoyang Aluminum Industry Co. Ltd is located in the land of rose, Pingyin County in Jinan. Our products have passed the ISO2000 Quality System Certificate. 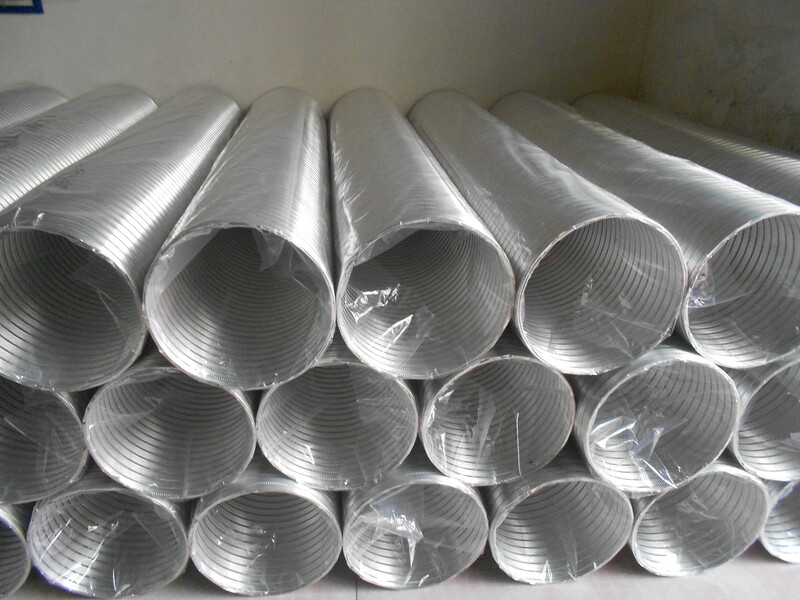 Our main products are aluminum sheet, aluminum coil, corrugated aluminum roofing sheet , embossed aluminum sheet/coil ,color coated aluminum coil/sheet ,aluminum foil, aluminum strip, aluminum wire ,and so on. Our products are exported to America, Africa and Southeast Asia, etc and also sold to over 180 medium and large enterprises in Zhejiang, Shanghai, Hangzhou, Wuhan, Shandong and northeast China.